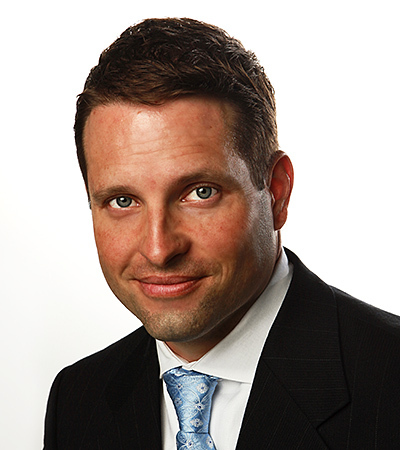 For over a decade, Chris has been actively involved in the real estate field. He started out as an investor and still maintains a successful portfolio of properties in the local area as well as out of state. From this experience, Chris provides value to many clients in the field of professional property management. He has access to resources to help with some of the most challenging situations sellers and buyers face in today's market. His experience in lease options, short sales, leasing and property management brings tremendous depth in this field. Chris retired from 20 years in the military in October 2015, and due to his success in the market, retired early from a career in firefighting to pursue real estate full time. He holds a Bachelor’s of Business Administration from The Ohio University and still remains an avid Bobcat. Chris is married and he and his wife Julie have a daughter, Estella. In his free time, he enjoys golf, watersports, motorcycles and flying. Chris is excited to bring the United Real Estate model to the state of Ohio, starting with the Cincinnati area!